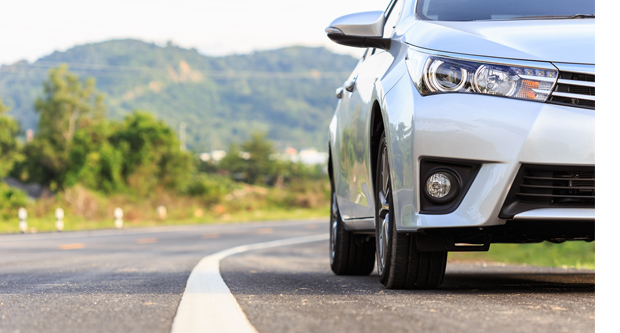 Before buying a vehicle, you should consider the pros and cons of owning any given automobile. 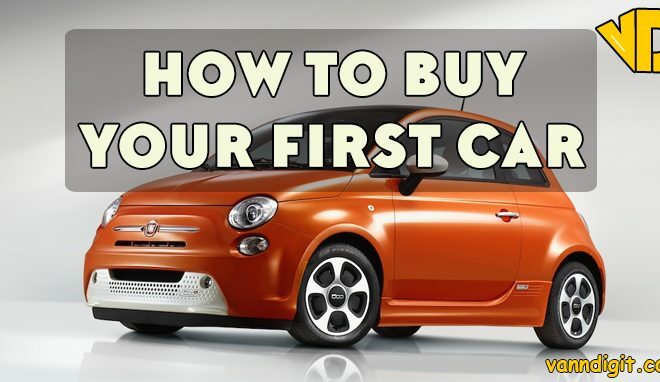 This enables you to buy a vehicle that matches your driving needs and lifestyle. 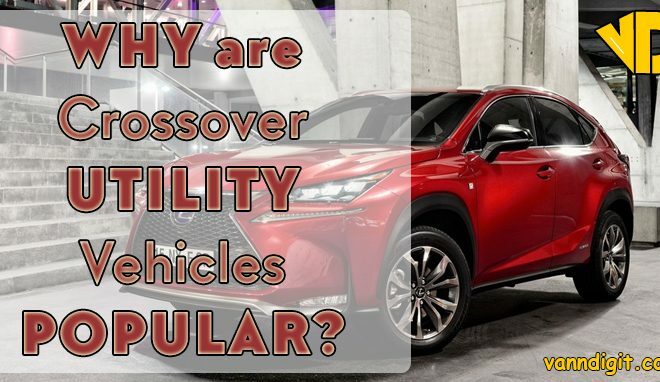 When comparing CUV’s or SUV’s to sedans, keep in mind that all these vehicles are popular. But the sedan isn’t as spacious or stylish as the other two. Yet, sedans are more economical. So many people prefer owning them. These cars are easier to drive on city roads. They are also easier to get in and out of. This is because they have a low ground clearance. Moreover, sedans are more stable as they have a lower center of gravity. So they are safer as they are less likely to roll over. Sedans can accommodate 4 to 5 passengers. They are also more fuel efficient compared to CUV’s or SUV’s. Most of all, sedans are cheaper. Their price is much lower and so is the cost of insuring them. In fact, a major benefit of sedans is that it costs much less to get the same features in the other vehicles. Hence, things like power windows, cruise control, air conditioning, and fog lights will cost less. Also, features like an upgraded stereo, sun roof, and much more, are cheaper when packaged in a sedan than in a CUV or SUV. Furthermore, sedans will give you better gas mileage. And in most cases, the cost of repairs will be much less because of the premium CUV’S and SUV’s face. First of all, sedans are sober cars. So they lack that sporty image of the CUV or SUV’s. They are also less spacious and have less cargo room. Furthermore, they are not good for towing or hauling, because they are small and light. Moreover, they are not appropriate for off road driving. This is because of their low ground clearance. The sedans lower seating position also offers drivers with less visibility. One of the most popular vehicles is the full size sedan. A sedan is a car with 4 doors and a trunk. It doesn’t have a liftgate or hatch. There are different types of full sedans. These include the entry level full size sedans, family sedans, luxury sedans and the sport sedans. 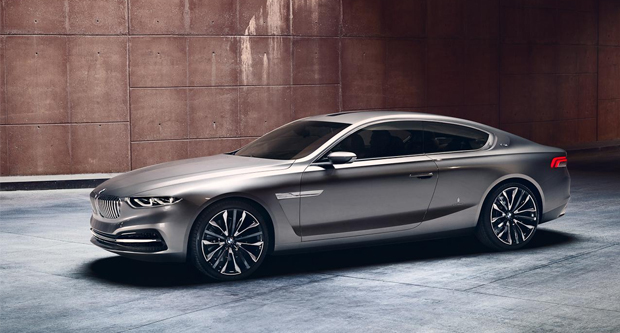 The design of the full size sedans is similar in all models. Yet, the options vary widely. There are sedans with tame fuel efficient drive trains, while others have high performance engines. The interior also varies. Some sedans have a premium leather interior, while others have an economy cloth interior. Further, some have basic power functions, while others have luxury comforts and amenities. You need to know which options you want so as to find the right full size sedan. The options offered by different car brands vary widely, and so does the selling price. Hence, determine a realistic budget for your full sedan. This will also help you narrow down the options. 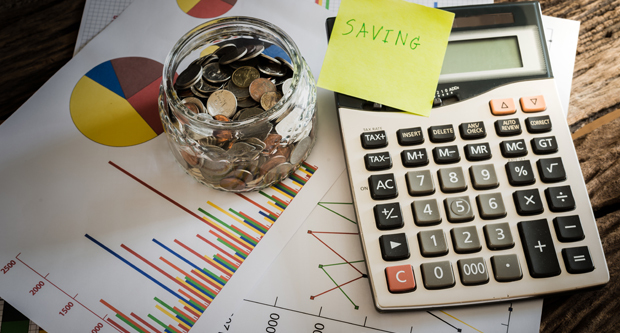 Determine how much you can afford to spend on your sedan: So, calculate the amount you will be able to spend on car payments, the value of your trade in and your down payment. Also, consider your state sales tax, and the interest rate you expect to receive. Finally, consider the amortization period of the loan. Pay as much as you can on the down payment: In this way, you increase the buy price you can afford. In fact, the down payment directly increases the value of the sedan you can buy with the same amount. 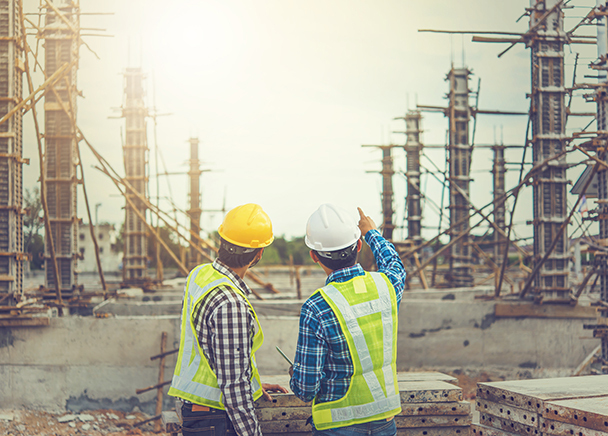 Factor in the cost of maintenance and repairs over time: In your calculations, make sure you leave enough money to meet these costs. 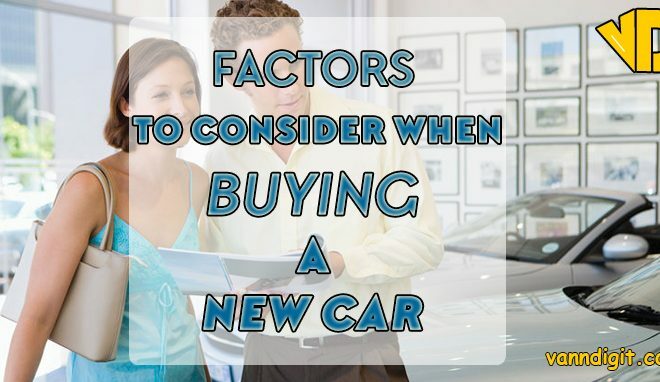 Therefore, your budget will determine which sedan you can buy. A lower budget will mean that you consider the economy models. While a higher budget will allow you to look for the premium models as well as the luxury full size sedans. Consider the family friendly options: If you want a sedan for you and your young family, then it is a wise idea to consider a car with easy to clean vinyl or leather back seat. Also, one that has rear entertainment options such as headrest DVD players. Take your commute time into account: Do you want a full sedan for commuting? Then consider one with a small engine and has good ratings on combined fuel economy. Think of your desired image: Are you looking for a car to display your status or an executive one? Then consider the premium and luxury models from distinguished manufacturers. Consider your desired driving experience: Are you looking for high performance? 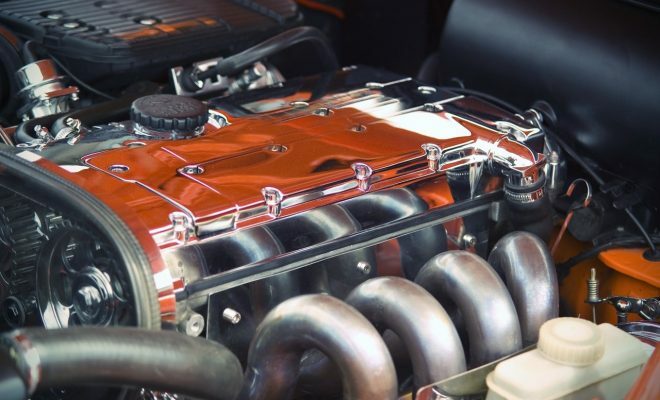 If you want to experience an invigorating performance, then consider a car with a big V8 Drivetrain or a supercharged V6 engine. In fact, these are powerful engines that will meet your need for speed. Full size sedans have a wide variety of features. These are always changing and being upgraded. In fact, earlier only premium brand cars had options such as power door locks and windows. Nowadays every full size sedan has several power amenities. There are some basic amenities you can expect to find in all full size sedans. The internal ones include power windows, power locks and air conditioning. The external features include common paint colors, basic manufacturer logos and factory trim. 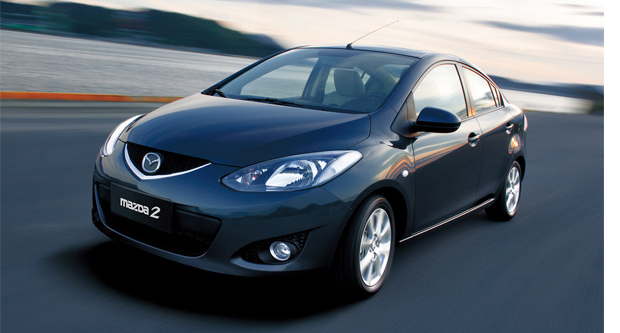 The basic safety features include Anti-lock (ABS) brakes, front air bags and traction control. Determine the basic features you want: If you want an economy sedan or a basic transportation for adults, these basic features are enough. Yet, if you have young children you have to consider child friendly options. Think of extra options: There are a wide variety of extra features. These include navigation, sun roof, heated seats, leather interior and much more. In fact, these features will make your driving experience more comfortable, though they come at a cost. There are some common luxury sedan features. The common internal luxury features include power driver’s seat, massaging seats, and ventilated seats. You also get a genuine leather trim, executive back seats, steering warmer, and premium upholstery. The external luxury features include self sealing doors, higher windscreen, stylized running lights, and aerodynamic grill. There are also carbon fiber parts, LCD sun roof, HID headlights, welcome light carpet and illuminated logos. 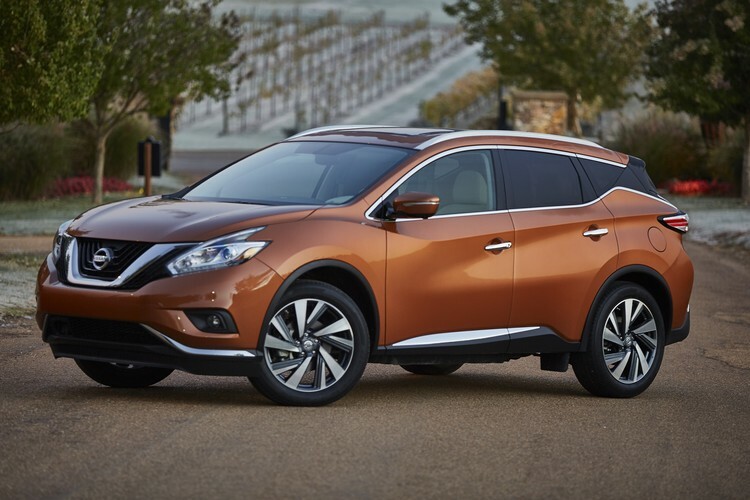 Luxury safety features include reverse camera, proximity sensors, multiple air bags, and rear cross traffic alert. They also include lane departure warning, side blind zone alert system, integrated aerials, locking fuel cap, and forward collision alert among others. Consider luxury features: Do you want a full sedan with luxury features? First of all, luxury features improve your driving experience. 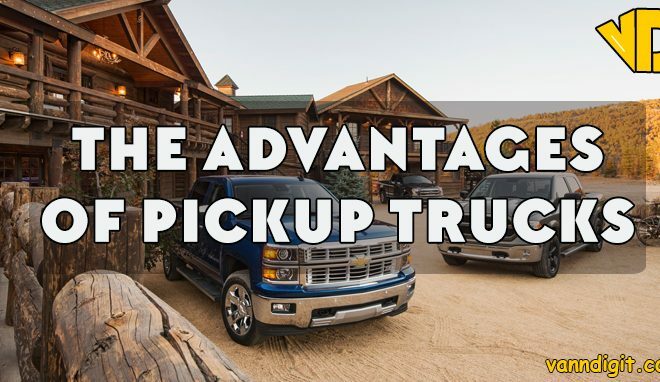 They also set you apart from the economy sedans on the market. Luxury features include navigation, wood grain interior details, cooled seating surfaces, and multi zone climate control among many others. There are many full size sedan brands to choose from. These also offer different options. Hence, your choice will depend on your budget, purpose for buying the sedan and desired features. 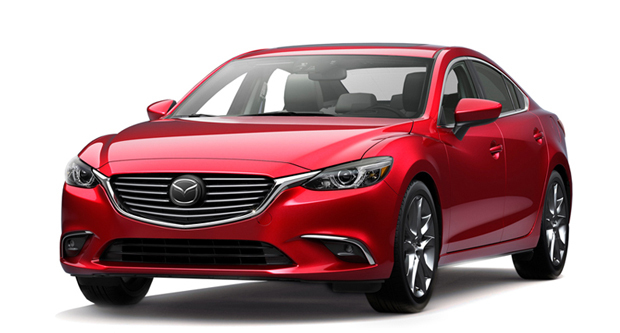 Mazda 6 ranks among the top10 entry level full size sedans. In fact, this car has a solid design and is well executed. It is also a fun to drive car that offers a level of satisfaction that is above expectations for an entry level sedan. Mazda 6 has a sleek and comfortable interior, which is fitted with the latest features and tech gadgets. It has a neat dashboard with a slim center stack and console. 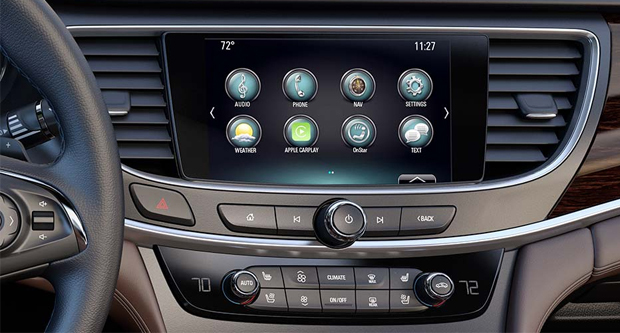 The infotainment system has a 7 inch touch screen display. 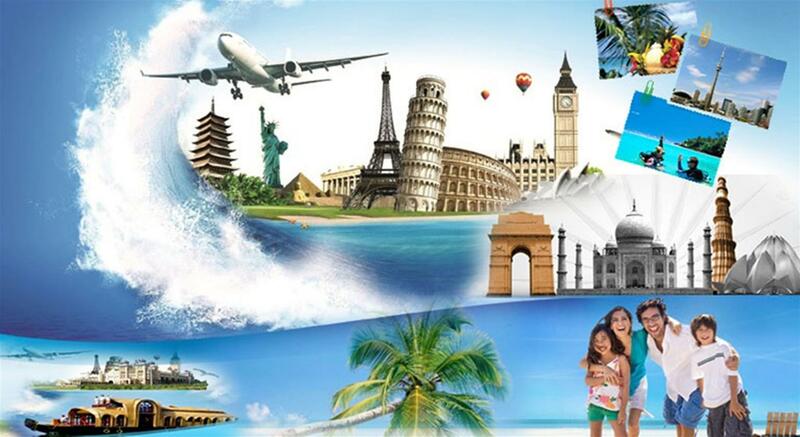 It also has many advanced features and amenities. The car has a 2.5 liter inline -4 engine with an output of 184 HP and a torque of 185 lb-ft. It has a fuel efficiency of 25 mpg for city driving and 37 mpg for highway driving. Mazda 6 has a 6 speed manual transmission. This car can accelerate from 0 to 60 mph in 7.9 seconds. 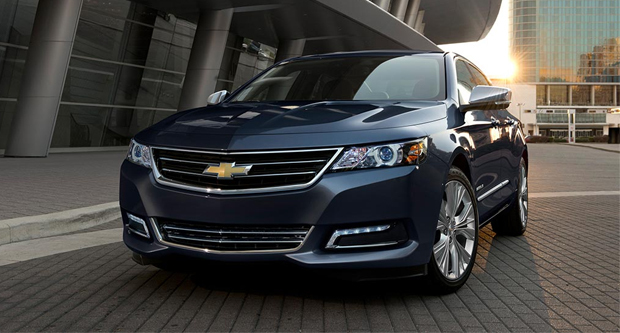 Chevrolet Impala is a top choice among family sedan. 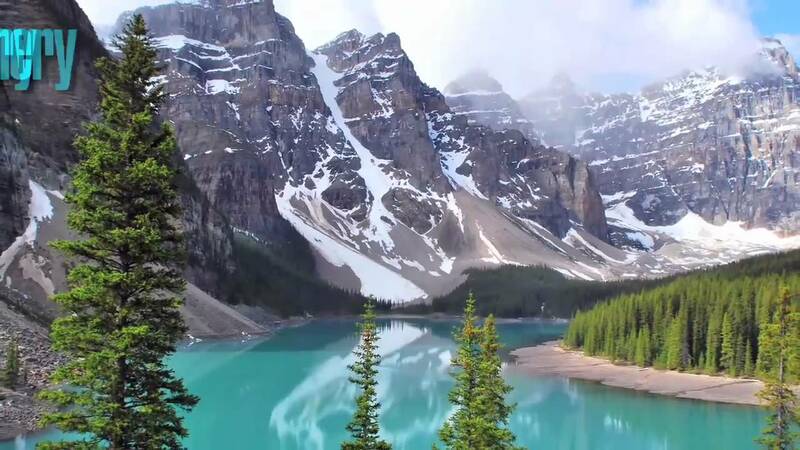 In fact, it offers everything you want. This includes passenger space, comfortable ride, user friendly technology, and trunk capacity. 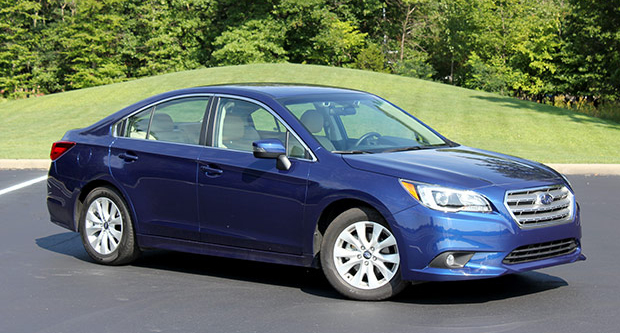 Also, this sedan has the best combination of long term ownership costs and positive reviews. Moreover, it rates among the top 3 best family sedans. This is because it has the leading combination of reliability, family friendly features, interior space, and safety. It has a roomy interior and can accommodate 6 adult passengers. In fact, it has enough head and leg room. It also has a stylish, high quality interior with well designed infotainment controls. The base model has a 4.2 inch color screen without touch functionality. The base model has 2.5 liter inline-4 engine with an output of 196 HP. This engine has a fuel efficiency of 22 mpg for city driving and 31 mpg for highway driving. The sedan has a 6 speed automatic transmission. It can accelerate from 0 to 60 mph in 8.7 seconds. Higher models have the 3.6 liter V6 engine. Audi 8 is Audi’s flagship model. In fact, it is among the top 4 sedans in the exclusive super luxury class. This luxury sedan excels in almost all rating categories. It offers a robust performance with a range of powerful engine options. It also provides an exhilarating driving experience, despite its large size. The interior is modern, stylish and super luxurious. In fact, it features high quality materials with plush leather surfaces and stylish wood accents. It also has a range of luxury features including navigation, Bluetooth and multi climate control. The Audi 8 has a range of powerful engine options. This includes the standard V6 supercharged engine, a turbocharged V8 and W12 engines. All these engine options have an 8 speed transmission. The V6 engine has a fuel efficiency of 19 mpg for city driving and 29 mpg for highway driving. The V8 has an efficiency of 18 mpg for city driving and 29 mpg for highway driving. 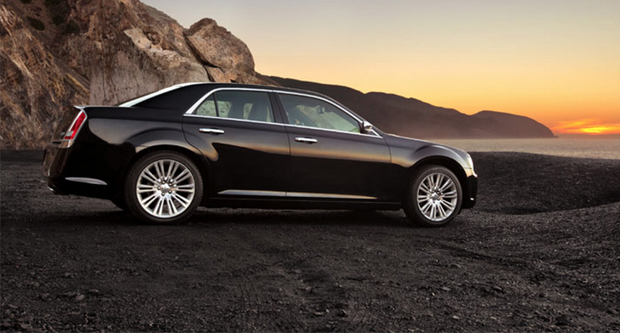 The W12 has an efficiency of 14 mpg for city and 22 mpg for highway driving. BMW M6 is an exciting and lavish full size sport sedan. It is also the most expensive BMW performance model. Moreover, it comes as a racy sedan, convertible or coupe. This is an expensive car, which can only be afforded by the rich. In the interior, the M6 is modern, stylish and ultra luxurious. In fact, it features premium leather, wood trims and carbon fiber accents. This infotainment system has a 10.2 inch touch screen. It uses the BMW’s iDrive system. It also has dual climate control, dynamic cruise control among other high tech features and amenities. The M6 has a 4.4 liter V8 twin turbocharged engine. It has an output of 560 HP and a torque of 500 lb-ft. This engine can speed up from 0 to 60 mph in 4.1 seconds. It has a top speed of 155 mph. For the transmission, you can choose a 7 speed DCT or a 6 speed manual systems. The M6 has a fuel efficiency of 14 mpg for city, 20 mpg for highway and a 16 mpg for driving. When shopping for a full size sedan, avoid getting caught in the excitement of buying a new car. Hence, you must think logically about your buying decision. In fact, this will help you choose a full size sedan that best meets your driving needs and lifestyle. 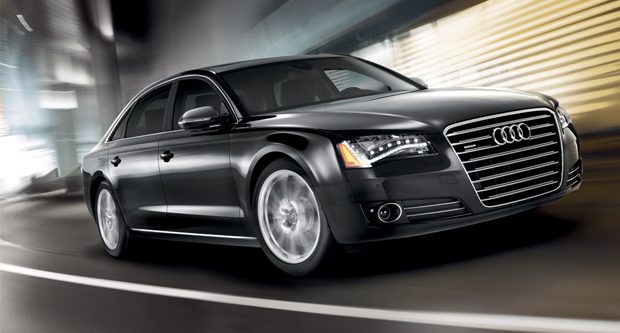 The full sedan that is best for you will depend on your specific needs and a range of factors. These will include selling price, insurance, fuel efficiency, and maintenance costs. You should also consider repair costs and storage. So take your time and chart out your needs on paper. Then before you buy a car, test drive the various sedans that meet your bill. In fact, this will help you choose the right full size sedan to meet your need.